Twitter has been testing some new features on its platform lately. Last week, it was reported that the company is working on a ‘save for later’ feature which will allow users to save tweets to refer back to at a later day, which may work alongside the “favourite” feature. Now, the feature has a name and it is called “Bookmarks”. 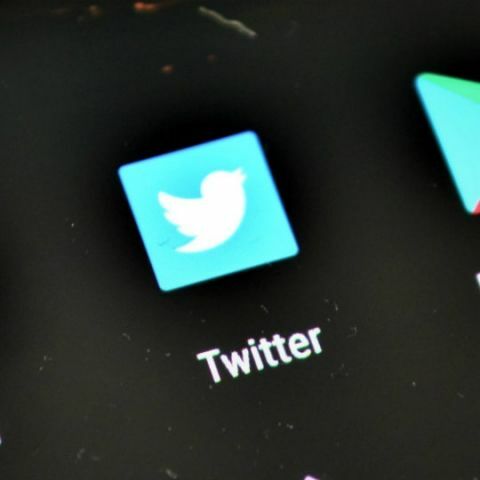 The news was made public by Twitter’s Staff Product Designer, Tina Koyama who posted couple of images about how the service might work and look. On the mobile app, the feature will show up in a menu at the bottom right corner of the Tweet. On desktop, the feature will be hidden in the drop down menu available on the top right corner of a Tweet. Currently, we do have something similar on Twitter called the Favorite button, which does create a list of your favorited tweets that you can return to. However, at the same time it also notifies the person who posted Tweet. With the new bookmark feature, users will be able to save the tweet discreetly. Koyama writes “You told us that you want Tweets you’ve bookmarked to be private, so only you can see it. We kept this in mind while creating designs for the feature.” It will be nice to have a bookmarking feature onTwitter since it will allow users to save web links from their favorite news websites among other things. This is not the first or the biggest update to Twitter this year. The company quite recently doubled the character limit on its Tweets. Twitter is running tests of something called “tweetstorms” via which users will be able to string together their tweets in a thread format. While we will continue to see new features added to Twitter in the coming days, what most users would like to see added to the platform is the ability to edit tweets.